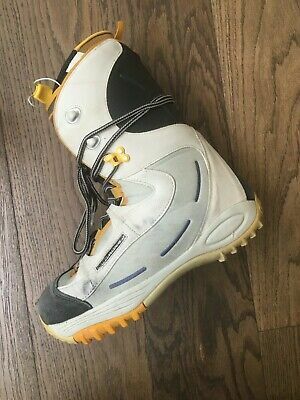 Salomon Synapse Snowboard Boots Uk10. Used, Good Condition. Salomon Synapse Snowboard boots UK10. Used, good condition. . Condition is Used. Dispatched with Royal Mail 2nd Class.